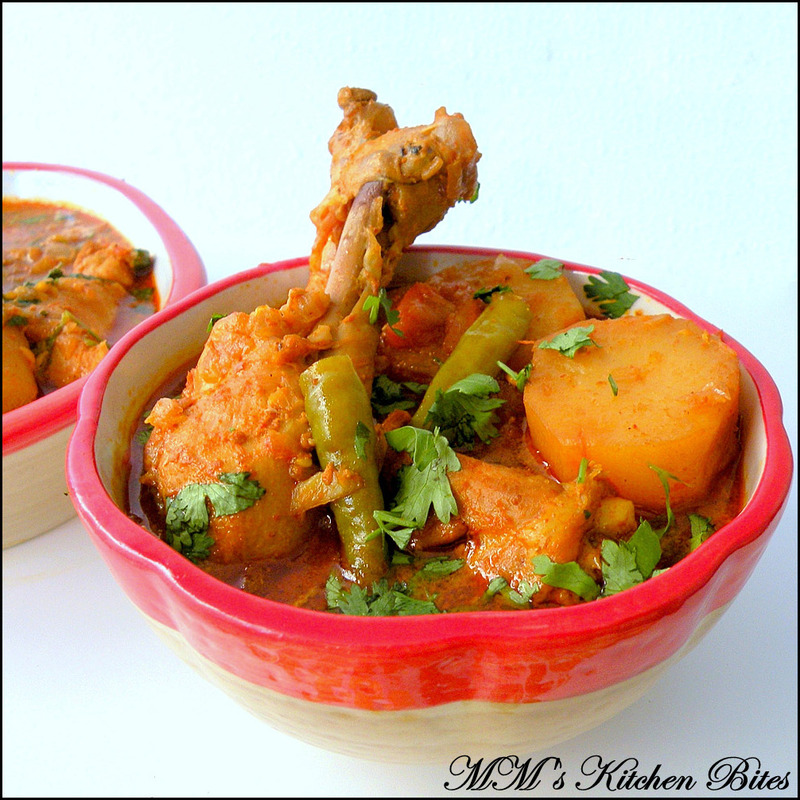 MM's Kitchen Bites: Robibarer Murgir Jhol/ Bengali Sunday Chicken Curry...I finally succumbed!! 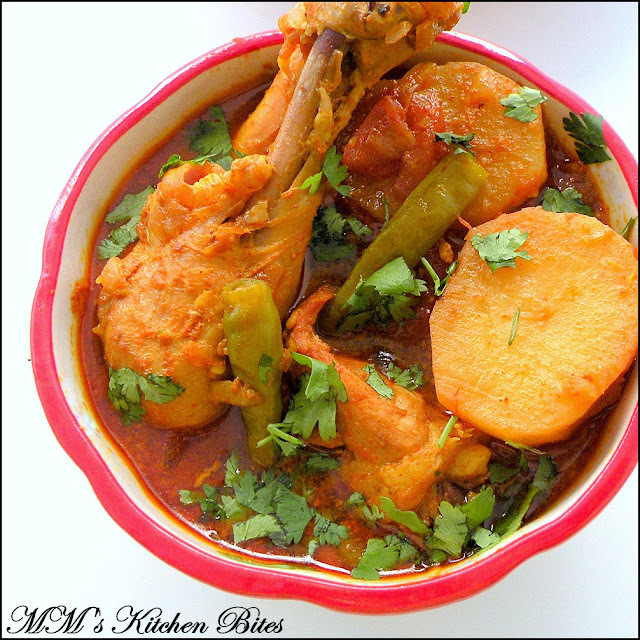 Robibarer Murgir Jhol/ Bengali Sunday Chicken Curry...I finally succumbed! !